How do champions think and what do they do to achieve greatness in their careers and in life? What are their mindset and habits? And what advice would they give their 21 year old self in order to launch successfully? The Coach K Center on Leadership & Ethics (COLE) at Duke University’s Fuqua School of Business is excited to announce the launch of its first-ever podcast: Launchcast: Podcast of Champions. 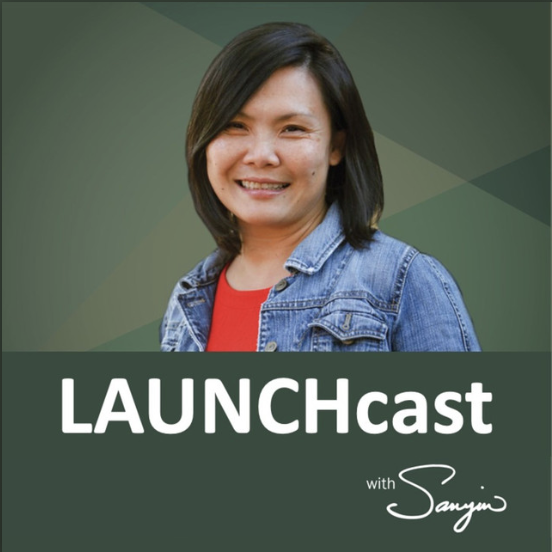 Hosted by our very own Sanyin Siang, the podcast shares stories that provide insight on the "Champion's mindset" -- people who aim to be the best in their fields and the best version of themselves, without compromising what matters in life.